Hello & Welcome! What an exciting time this is for you! I'm Sandy! 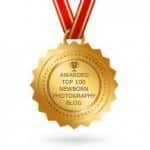 Portrait photographer specializing in newborn baby and maternity photography. 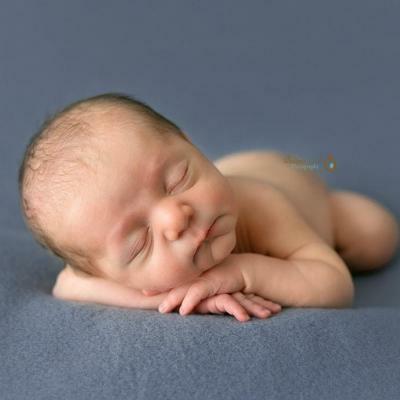 Photographing newborn baby is my passion. I'm excited you found me to want to photograph this amazing journey. Newborn photos came out so wonderful! Words cannot describe how happy I was with my newborn session. I didn’t have any ideas for what I wanted and I told Sandy to do whatever she thought was best. She brought all the props and the newborn photos came out so wonderful! She really captured the natural beauty of my newborn. Sandy is by far the most patient photographer ever. We've used her multiple times and are always satisfied with the pictures. The pictures she has done of our family are just amazing! She has captured images of my daughter that show her character in a way I never thought possible. If you want memories that will last a lifetime you found your photographer. Cannot say enough about Sandy. She has photographed my daughter and had such patience. She was able to put me and her at ease during our session. She also had such great ideas to create unique and timeless photos. Would recommend her in a heartbeat. Sandy did an amazing job on our maternity and newborn pictures. She is very professional, friendly and super sweet. I give her 5 stars and would recommend to anyone who wants to have an awesome professional experience! Sandy did our family photos this fall at the start of the holiday season and they are simply beautiful. She has an amazing eye, was very accommodating, and was easy to work with. Photos are very important to us, they help document your life, and we could not be happier to have found Sandy to do this for us. She is a true artist and I am already looking forward to our next session!